Fin Stalker Charters is owned and operated by Capt. Chris Chavis, a native of the Charleston area. Capt. Chris grew up fishing and hunting the waterways in and around Charleston. He is one of the top guides in the area and has been guiding happy customers for over 21 years. As a child Capt. Chris spent most of his free time on the waters probing the marshes for Redfish, Trout, and Flounder. 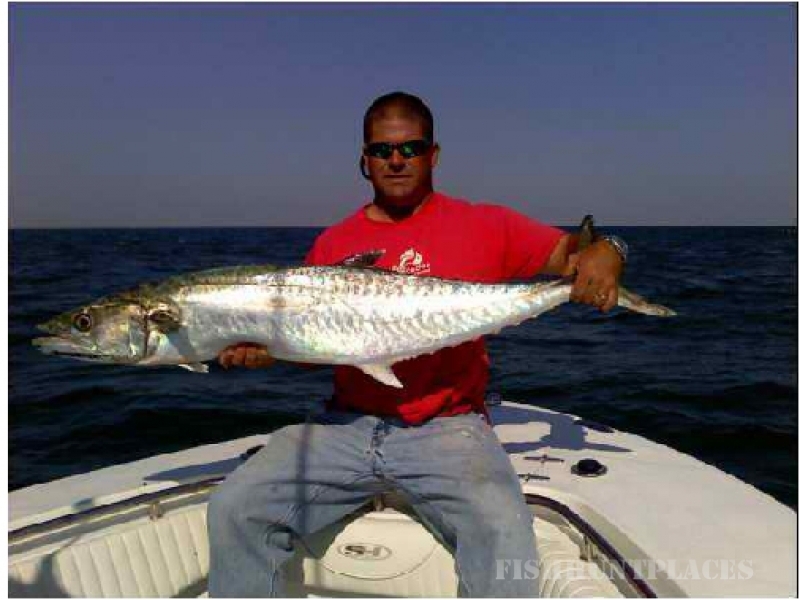 After proving to his father he was ready for the big water, he began offshore fishing with him for Dolphin, Tuna, Wahoo, and King Mackerel. After college, Capt. Chris took a job with the Charleston Pilots Association where he was a Pilot Boat Captain. During this time he began his guiding career as a part time guide. After 2 years he was able to put his passion for fishing to work as a full time career. Capt. Chris is also an accomplished tournament angler placing in the top 5 of dozens of tournaments with numerous First place wins. Capt. Chris’ passion for fishing runs so deep, typically on his days off you can find him probing the marshes in search of new spots to take his customers to insure they catch fish. Capt. Chris is dedicated to making your trip productive, safe, and fun.